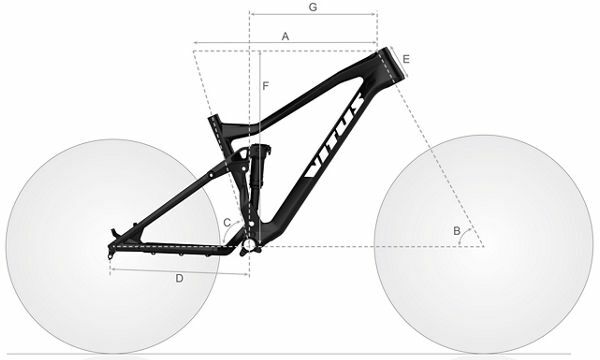 Vitus Nucleus 29 VRS Mountain Bike (2019) is rated 5.0 out of 5 by 1. Can a kickstand be installed? Is it possible to install a kickstand on this bike? If so, which model do you recommend? It would be possible to install a kickstand that clamps to the chainstay of the frame. Unfortunately we do not currently offer a kickstand.